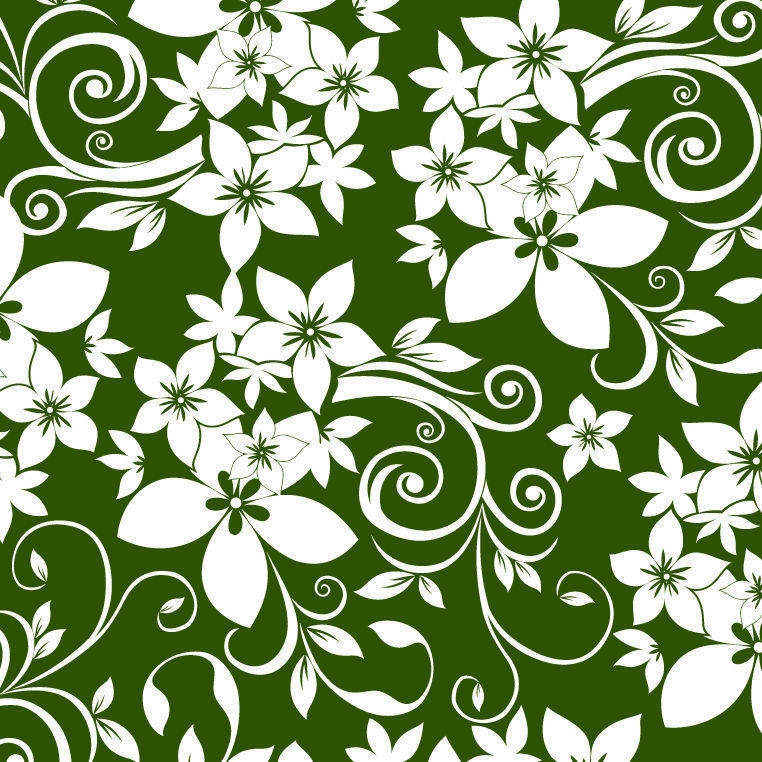 Grab the attention of the audience towards your website, just by using green floral pattern in your design. 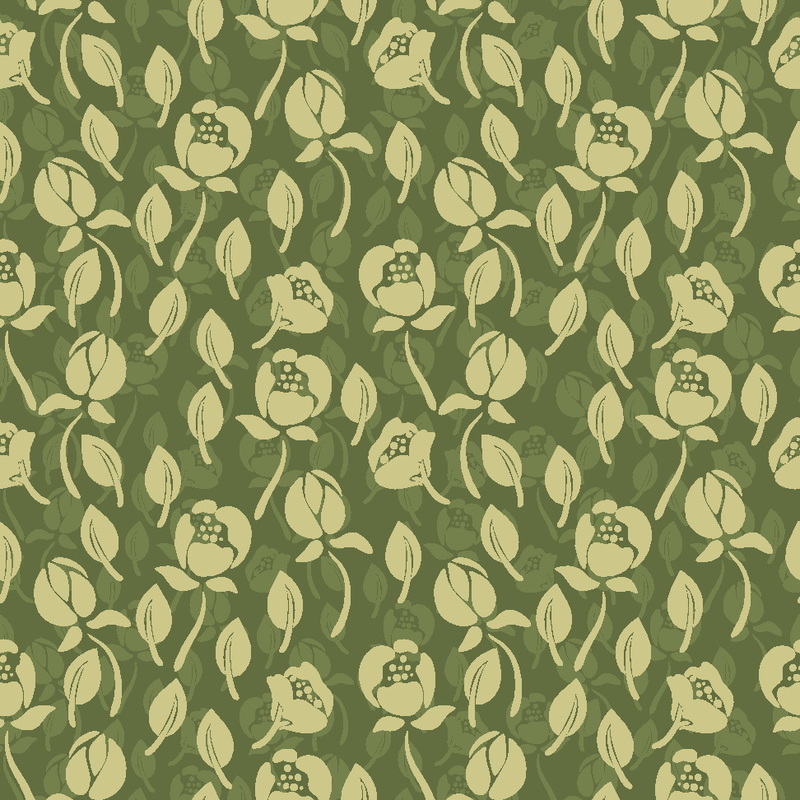 The intriguing color of the floral patterns can glue the visitors to your web page. 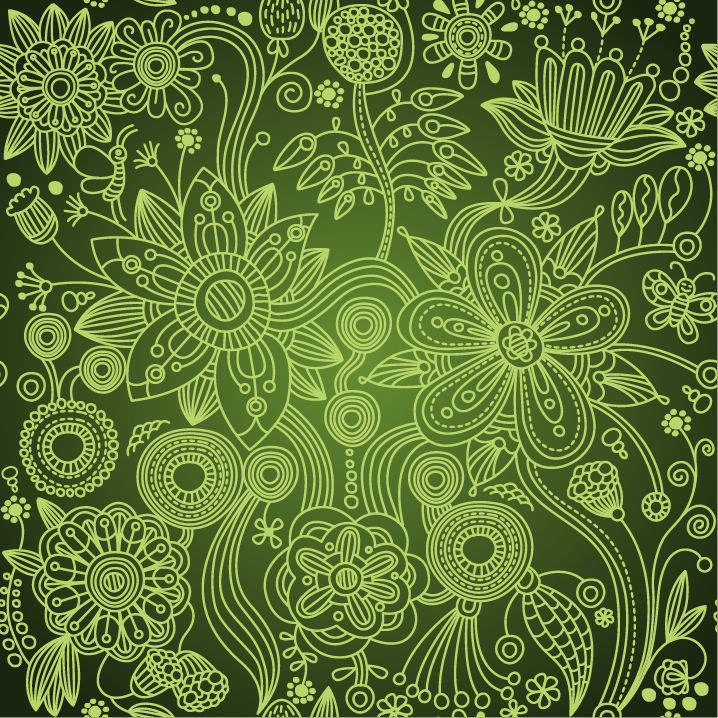 Also, the astounding beauty of floral outlines or structure will add refreshing and revitalizing effect to the overall appearance of the layout. 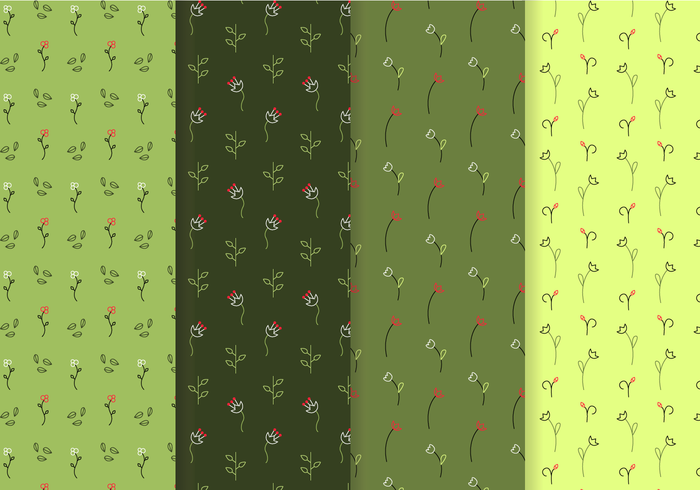 Put your hands on any floral background, as you can download them without wasting your money- yes, they are absolutely free! What’s more? 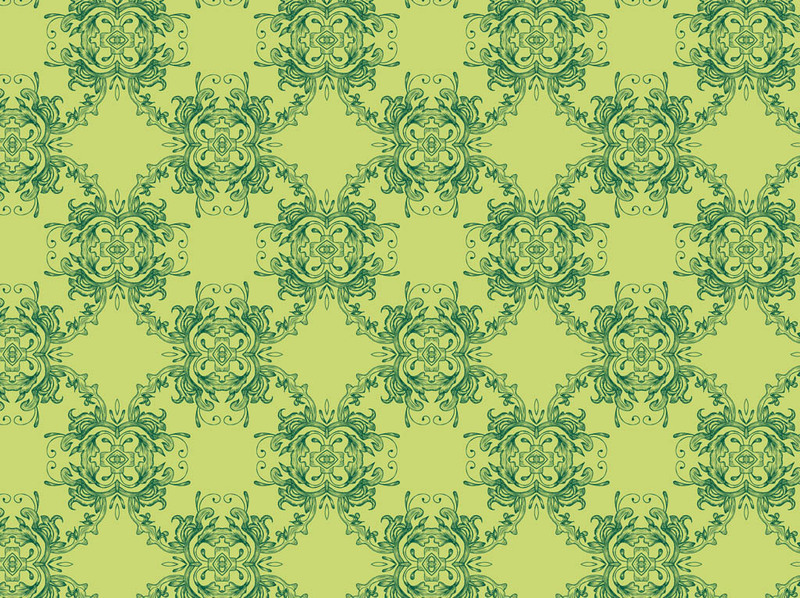 These PAT backgrounds blend perfectly with any design to uplift its look. With Photoshop, you can modify it as well as add some more effects so that it has a powerful impact on the viewers. 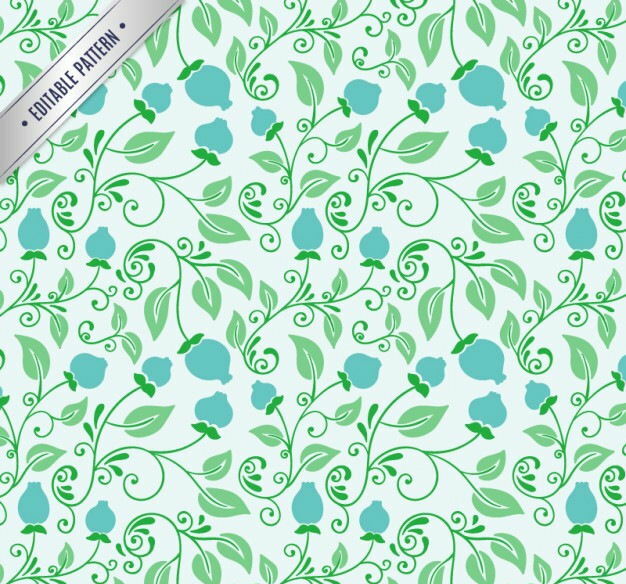 Although, these high-quality green patterns are available in green shades, they vary in size, texture and shape-download one according to your needs! 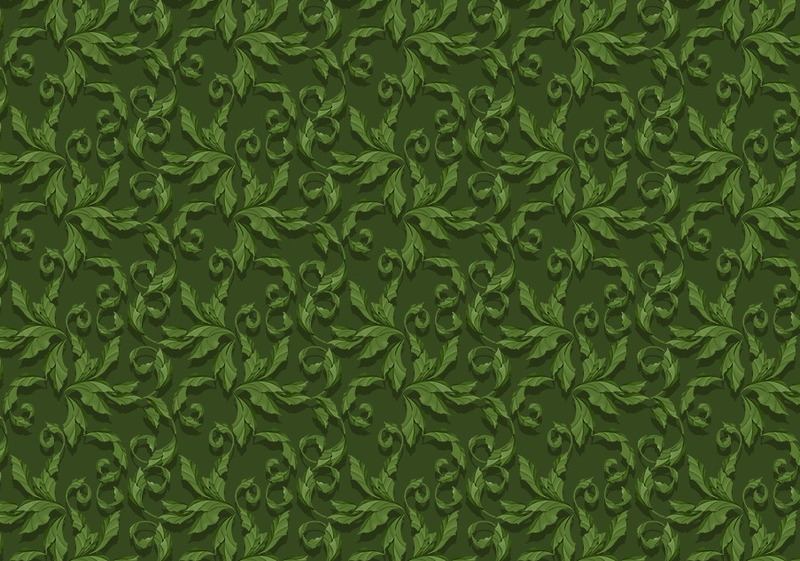 These patterns feature a detailed outline of leaves, and flowers, making them perfect for posters or banners of campaigns. 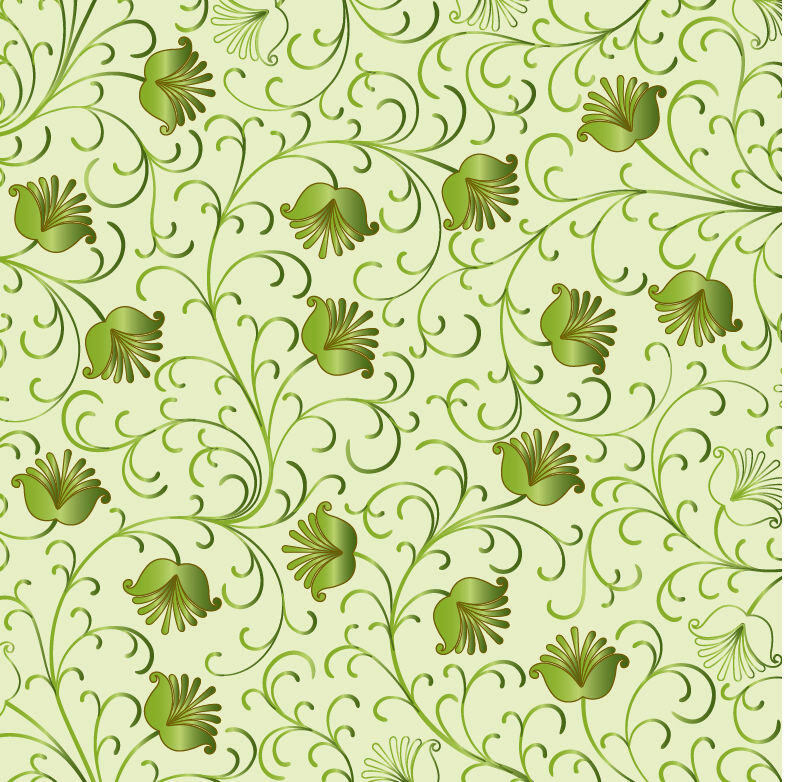 Choose from the wide variety of green floral patterns and add creativity to every project that you design. 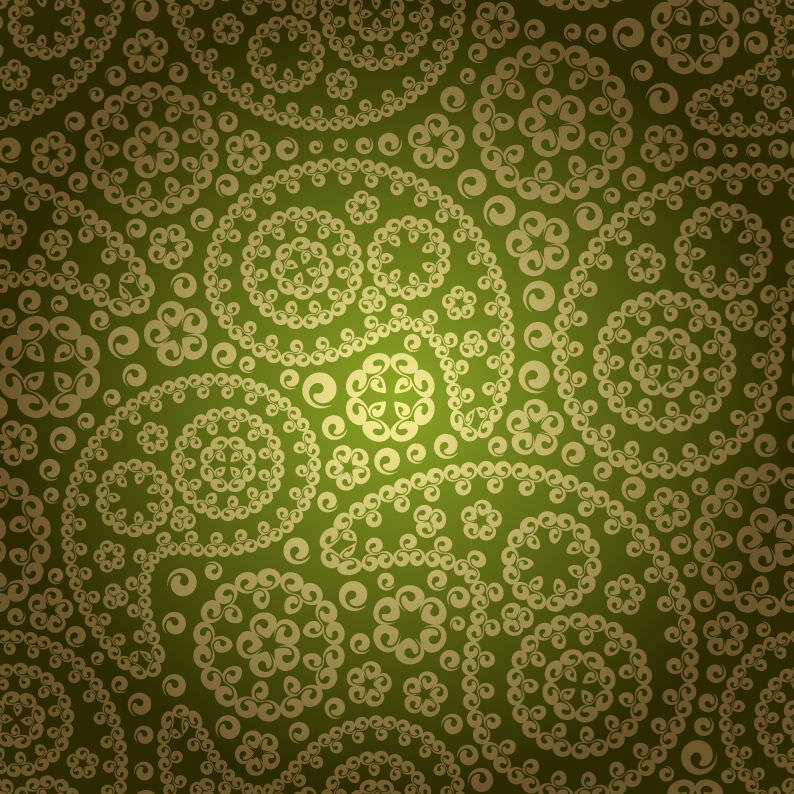 Rather than using traditional images in presentations and visuals, use floral patterns that have much better resolution. 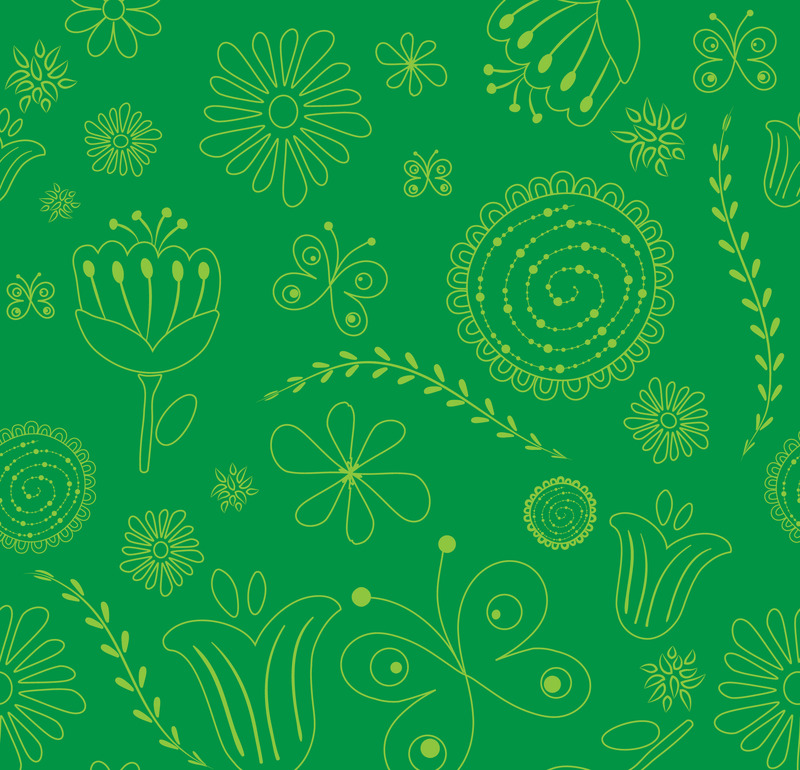 Be it “global warming” or “save earth” topic, the green floral pattern are the right one for it! They can also come handy while designing signboards for parks, zoo, or forests. 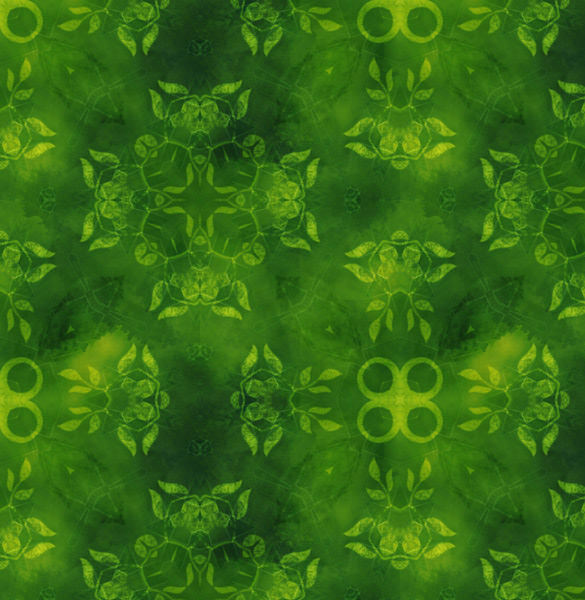 If you are a nature lover, then you can make efficient use of the green floral patterns as- desktop wallpaper, notes background, etc. 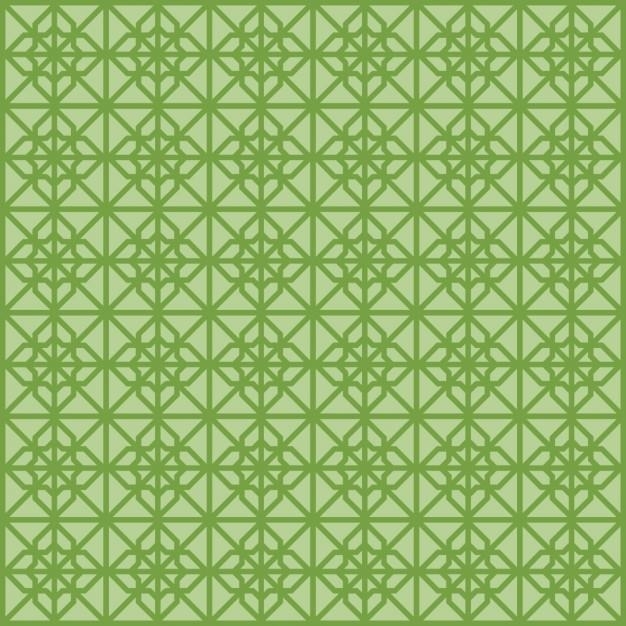 Download as many patterns as you want, for your graphic library to make it more resourceful for designing purpose.